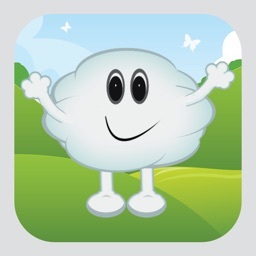 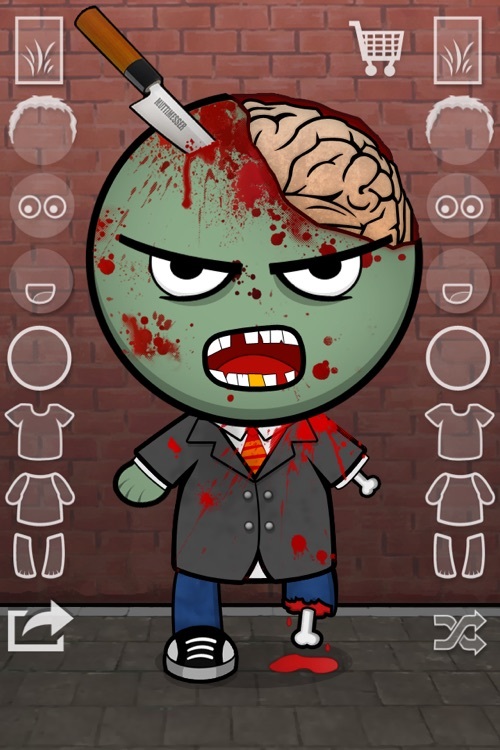 Millions of little zombies in your pocket! 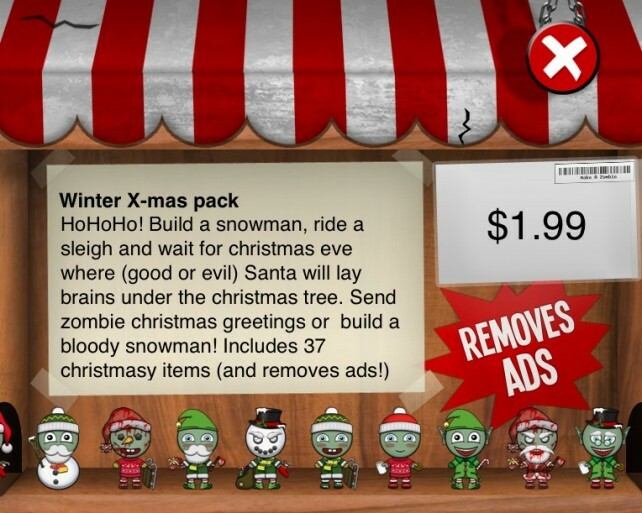 ☆ Add even more awesome parts and items and support ‘Make A Zombie’ with the beautifully designed integrated zombie store. 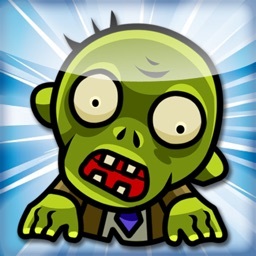 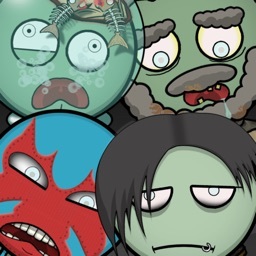 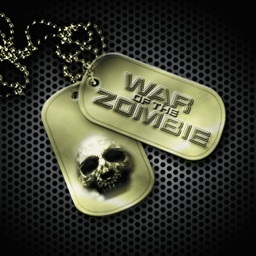 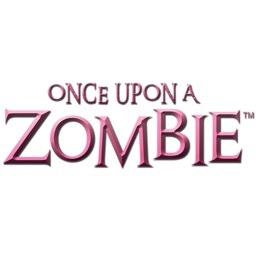 ☆ HD Retina Graphics for iPhone & iPad to enjoy these zombies to the full! 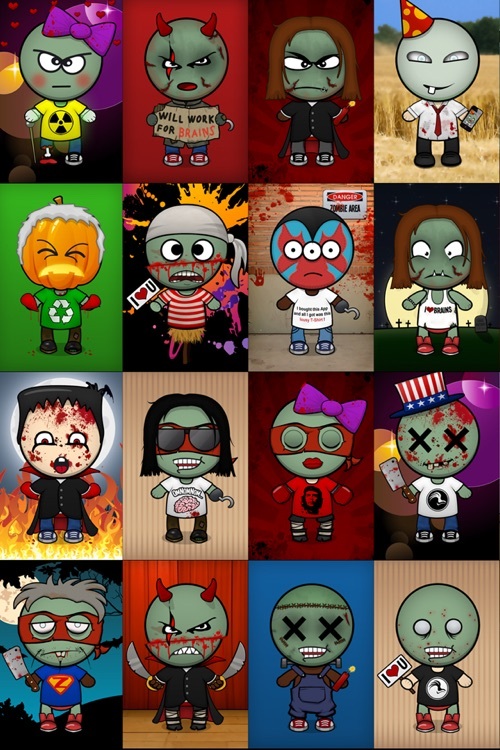 ☆ Order your zombie directly from the app on shirts, hoodies and even photo statues - build a real zombie army! 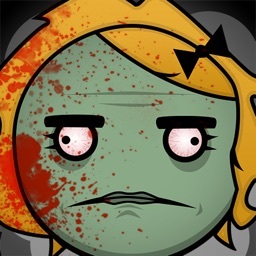 Make A Zombie does just what its name implies. 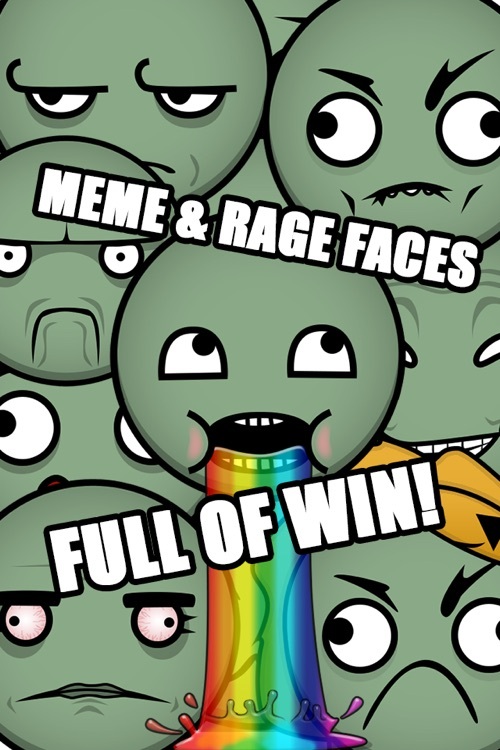 You start with a naked figure, tinted with a shade of death. 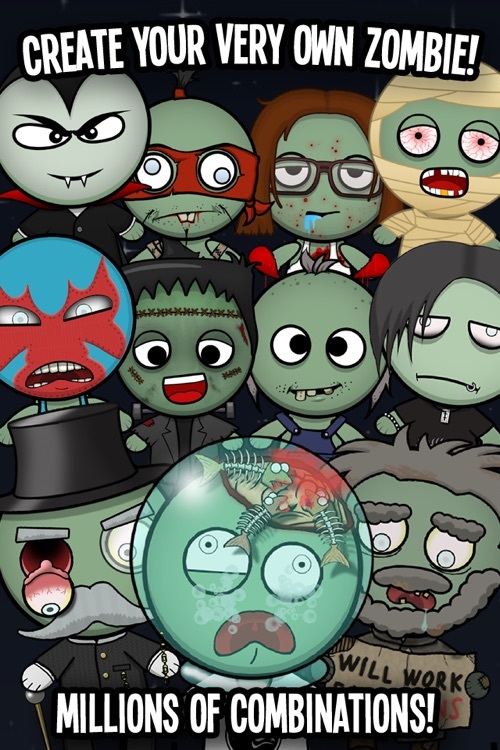 The columns of icons on the left and right allow you to scroll through different backgrounds, hair styles, facial features and wardrobe to create your zombie.